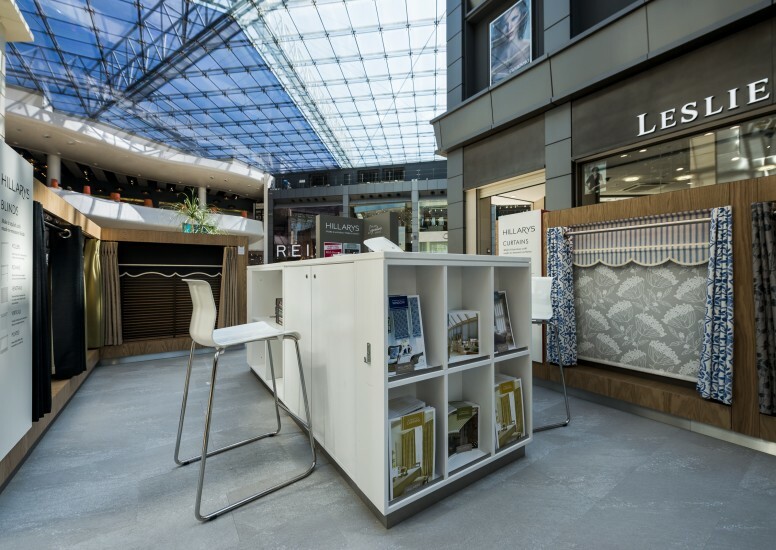 D4R have recently helped long standing client Hillarys, roll out another premium build, large 6m x 4m concession at the Bullring outside the prestigious Selfridges store in Birmingham. This large installation showcases the Hillarys brand and the latest products on offer, also offering their consultation services available to all customers. All materials have been carefully selected to reflect the high quality and beautiful bespoke nature of this leading window dressing brand. Check out the amazing products available or visit one of the retail sites in a shopping centre near you. 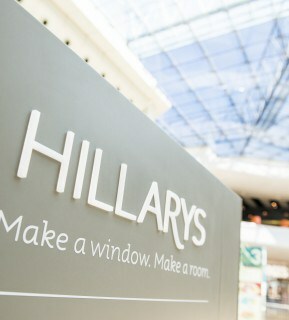 http://www.hillarys.co.uk/ alternatively, check out their new concession at the Bullring! 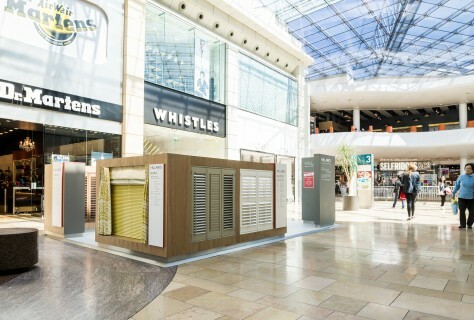 http://www.bullring.co.uk/shops/hillarys-blinds-concession-stand where they will be sure to help you with any window dressing needs.